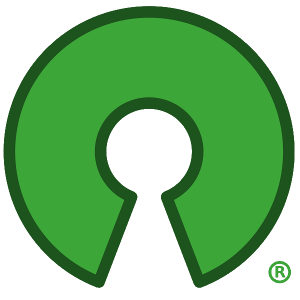 Individual judgment about the presence of software freedom in a license is not the same as community consensus expressed through OSI approval. The only arbiter of OSD compliance is the license review process conducted collaboratively by the open source community and summarized and ratified by the OSI Board of Directors. Others have no role outside this process and are not entitled to assert that a non-approved license satisfies the OSD. As such, licenses that have not received OSI approval don’t satisfy the process and can’t be considered open source. This article originally appeared on "Meshed Insights" and was made possible by Patreon patrons.